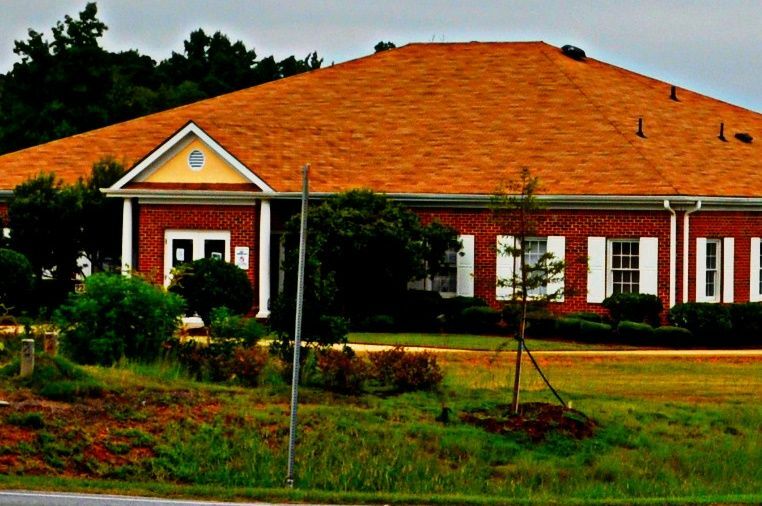 The Hope Health Clinic is a non-profit, non-sectarian organization that seeks to enhance the quality of life for uninsured Spalding County residents through education, prevention, and treatment of non-emergent adult health issues. 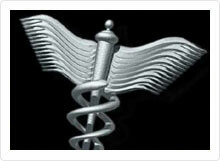 needed, routine and general medical care and many more options. 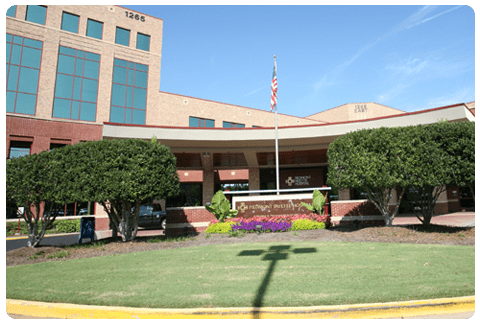 Are you familiar with Hope Health Clinic Georgia? Help Freeclinics.com users find out answers. 2019-03-03 21:32:57 I have a wisdom tooth giving me problems. 2019-01-22 11:40:34 My legs has been brothering me for a couple months also lost hearing in my left ear.1-20-2019. 2019-01-20 15:57:35 My legs has been brothering me for a couple months also lost hearing in my left ear.1-20-2019. 2019-01-04 18:08:26 I have no job and can't afford to go to the Dr. no ins. 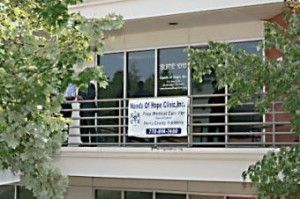 Have you visited Hope Health Clinic Georgia before? Let our users know, some cost details! Attention We cannot guarantee the clinic costs to be completely accurate. Costs are displayed for informational purposes for our users. We have compiled prices provided by users and online research. 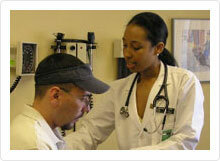 In order to obtain actual costs please contact Hope Health Clinic Georgia directly.